As you walk out the door, wouldn't you like to grab a hat, a coat, your scarf or a dog leash from one of these colourful hangers? 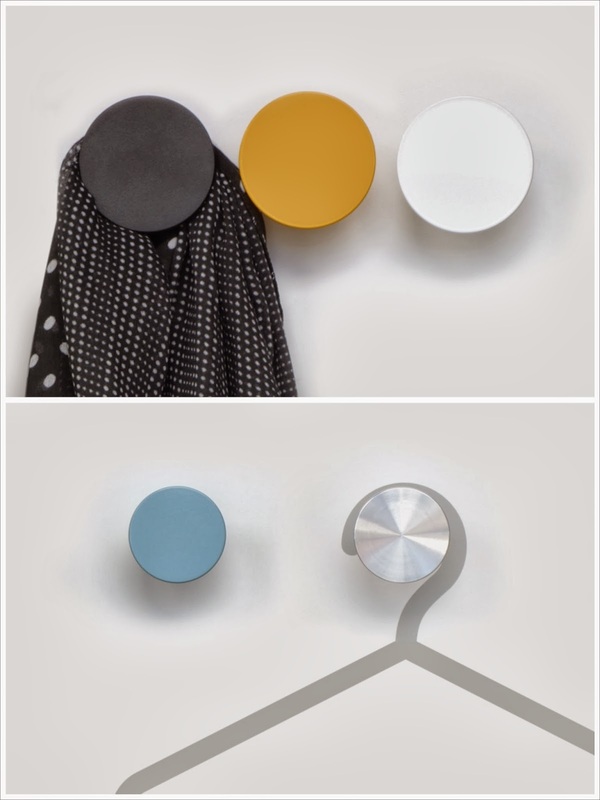 A new product from Australian design company Aero, these hangers are made from powder-coated aluminium and are available in large and small sizes in a variety of colours, as seen below. The simple big dot shapes will suit the contemporary home or office and are even a natty idea for a gift. Each coat hanger comes individually packaged in its own stylish box. Contact Aero Designs.